1. 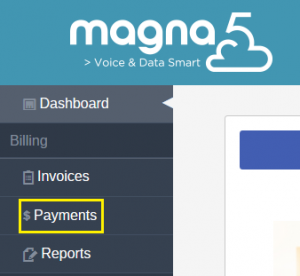 Type “https://portal.magna5global.com” in your browser bar and press enter. Once on the site, sign into your account. If you do not yet have an account click here. 2. Once signed into your account, click the “Payments” button on the left side of the screen. 3. Select the account you wish to make a payment on. Under “Account Balance” you will see the total outstanding balance on that account. 4. 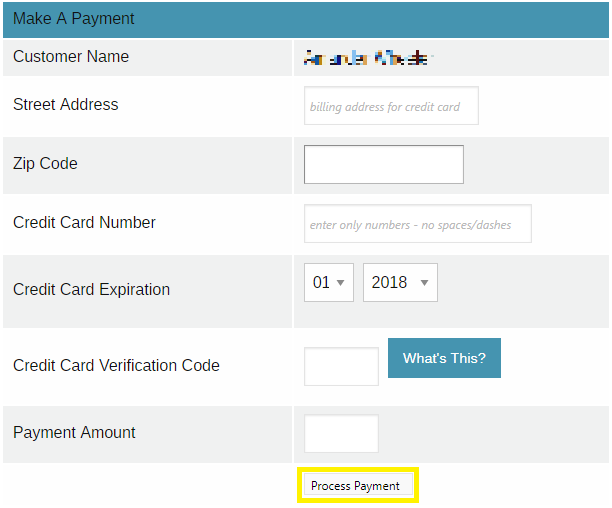 Enter your payment information and press “Process Payment” at the bottom to complete your payment. If you encounter any difficulties, please feel free to contact 1-(844)-462-4625 for assistance. How do I manage my Office365 licenses & subscriptions?